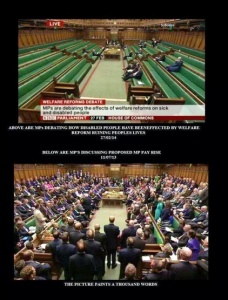 In the images below we see a stark contrast between a handful of politicians reportedly talking about welfare reforms and a packed room for a debate on MP pay. Is this showing that politicians are primarily self-serving? The comparison is certainly emotive. However, it also shows how easily images can be manipulated to serve particular narratives – regardless of what really happened. The Spectator looked into these images and revealed that the packed room photo was actually taken at Prime Minister’s Questions – a debate on pay didn’t even take place on the date cited in the caption! Over the last few years, these and similar images have been shared across social media, with many posts going unchallenged. Social media is the most prominent source of fake news as well as the most popular source of news for children.Fake news and conspiracy theories can be used by extremist groups to promote grievances and mistrust, ultimately meaning that victims are more susceptible to their own extremist ideology. On the other hand, teaching media literacy in the classroom can help ensure that children are more resilient to extremism, by helping them look more critically at imagery and stories which appear to be news articles. As part of my role as a Prevent Education Officer, I work with schools to ensure that they have the knowledge, resources and ability to use existing opportunities within the curriculum to explore extremism and related topics in a safe space. This may be having age-appropriate lessons or assemblies on extremism or terrorism, but also on other broader topics to do with Fundamental British Values (e.g. tolerance), online safety, and media literacy. Check your emotions – what’s your reaction? Fake news can regularly be found covering a myriad of topics so there will be opportunities across the curriculum for students to practice these steps. 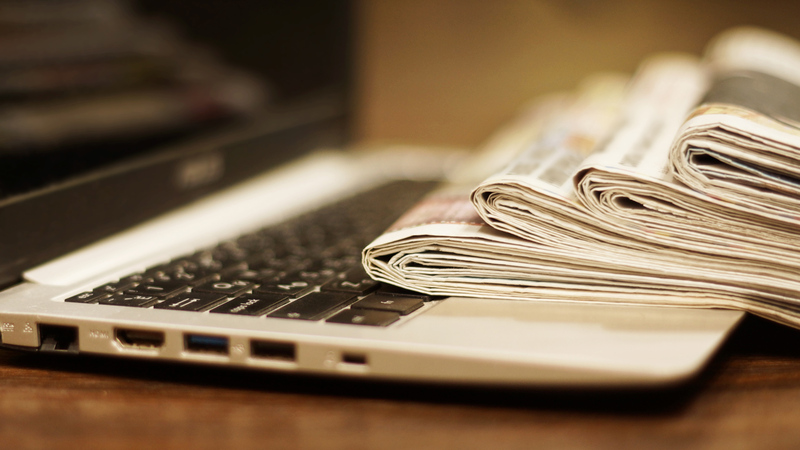 Next time you come across potential fake news, consider whether the story could be investigated with your class – or encourage pupils to collect examples of fake news and share which features made them suspicious. For more ideas on teaching about fake news in class, the Full Fact toolkit hosts lesson plans on fact checking for 114-16-year-olds meanwhile, Childnet has produced the Trust Me primary and secondary resource packs to teach students the skills to assess online content.